Thank you for purchasing our deal for fitness classes with Deals Magazine’s discount. 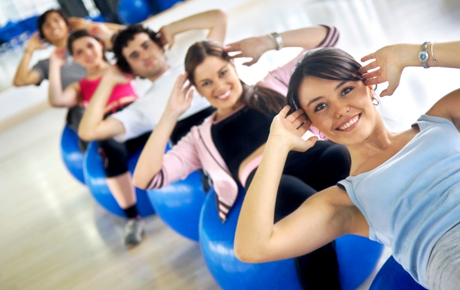 As a token of our appreciation, we would like to offer you a follow-up deal for 43% off 10 fitness classes ($80 value). To stay fit and enjoy an enthusiastic health community, click here.